Today in History site from the Library of Congress. How to use and display the American flag. This is from Home of Heroes. A red, white, and blue border. 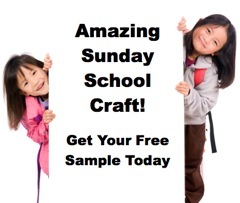 This is a cute printable idea from sundayschoolkids.com. There are eleven pictures to color from Crayola. Print this three page banner fromteacherhelp.org. A red, white, and blue, printable border. Use this with olympics lessons. Several pages from activityvillage.co.uk to color here. ...And let us run with patience the race that is set before us. Use on the bulletin board with these Incentive Charts. This is for the bulletin board. These could be used in different ways. You could glue a digital photo on gold medals for a bulletin board.